I always enjoy being photographer at the Lawn wedding venue, Rochford Essex. It has so much character in English heritage style also beautiful landscaped gardens. 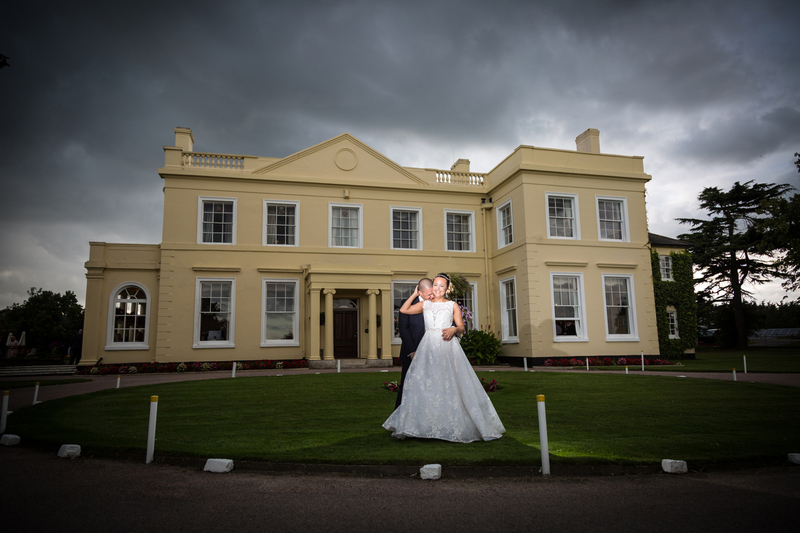 Wedding Photography The Lawn, Rochford. The weather was quite good on the day. On arrival we always capture ‘setting the scene’ shots. This are the opening images of the venue. We then visit the bride where I leave my female second photographer to capture the getting ready shots. I then go to find the groom &amp; groomsmen where I’ll get some portraits before the ceremony starts. The whole day was very enjoyable. The Photography as usual was beautiful &amp; fun.